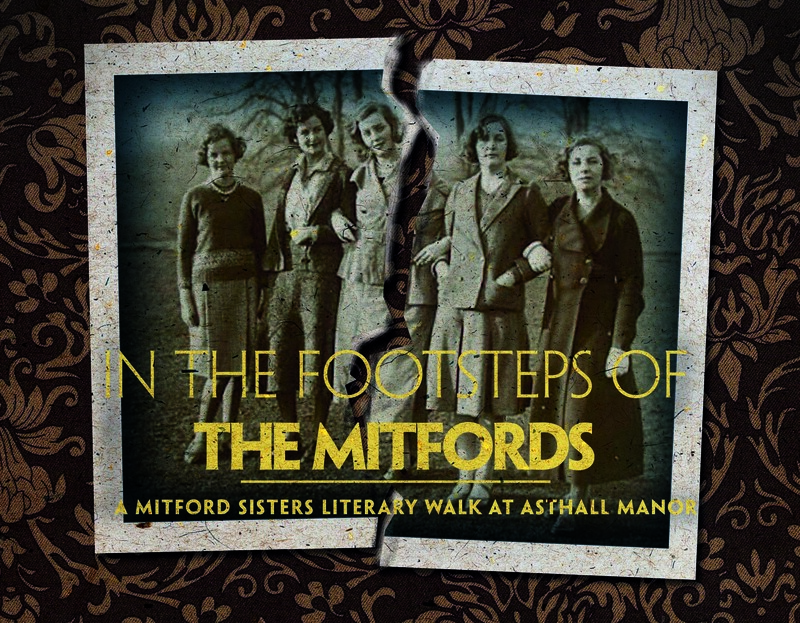 After sold-out success last year, join Scary Little Girls for a walk through the experiences, opinions and relationships of the Mitford Sisters – brought to life through their letters, fiction and memoirs. All in the stunning setting of their childhood home, Asthall Manor, near Charlbury – a private estate opened specially for this event! Walks leave every 15 minutes from 2pm to 4pm and last approx 90 minutes. Tickets are SOLD OUT but The Theatre Chipping Norton are operating a waiting list: for further details please visit the theatre’s website. For directions to Asthall Manor click here.